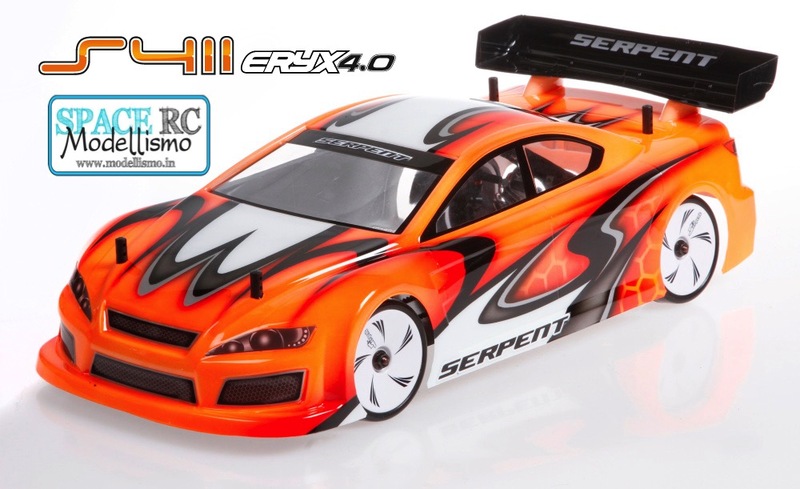 Coming soon from Serpent is the Eryx 4.0 electric touring car kit. The latest incarnation of the 411 platform will feature big bore shock absorbers and new shock towers, it becomes available with a 2mm aluminium or 2.25mm carbon chassis and the kit utilises a redesigned motor mount, smart mid-shaft pulley system and updated differential gears as well as an adjustable battery mount made up from carbon fibre and aluminium. 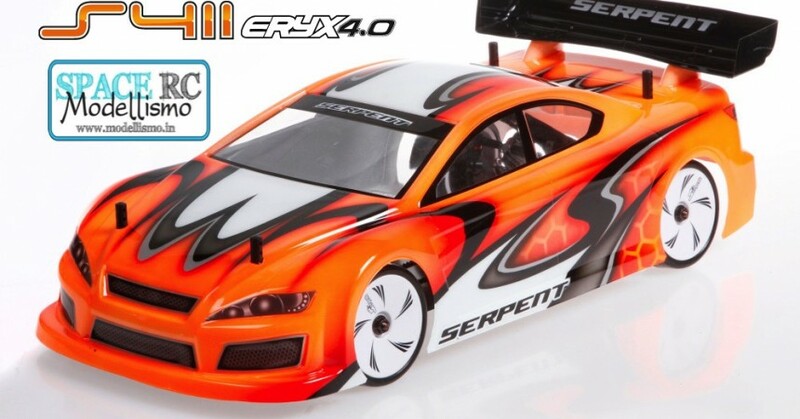 The car will be on show during this weekend’s opening round of the 2015/16 ETS.